Norhtwest Fair Housign Alliance, in partnership with the Tri-Cities Home Consortium, is pleased to offer this free fair housing training. Who should attend? Employees and managers of property management companies and housing authorities, landlords, social service providers, tenant advocates, and anyone interested in learning or refreshing their knowledge of fair housing rights and responsibilities. THANK YOU! SEE YOU IN 2020! 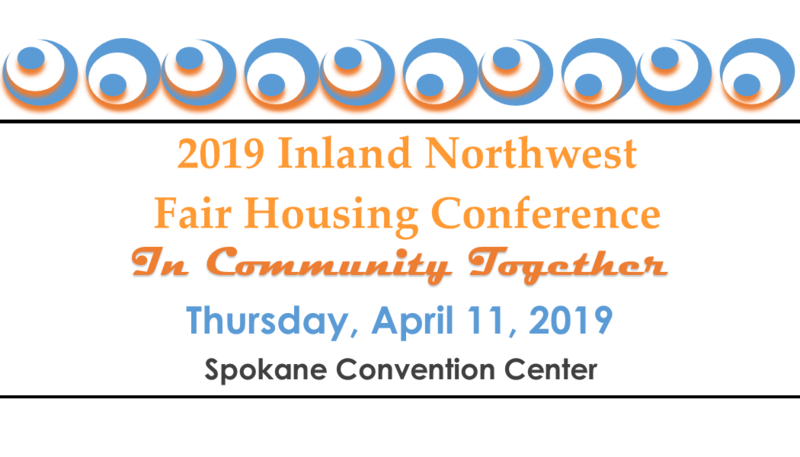 For more than 24 years Northwest Fair Housing Alliance has provided comprehensive fair housing training for housing providers throughout E. and Central WA. 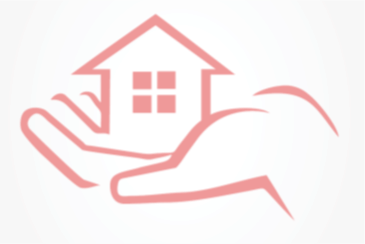 Our clients have included landlords, management companies, housing authorities, real estate brokers, attorneys, social service providers, government employees, housing developers and contractors, mortgage lenders, lending institutions, advertising media, and tenants. Everyone should all be aware of fair housing laws. Training can increase awareness, sensitivity and compliance. NWFHA staff are knowledgeable about fair housing issues in E. WA and can design a training program to meet your needs. We provide both basic fair housing training and customized curriculum.